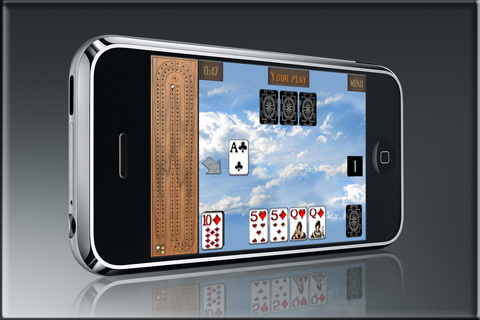 GrassGames' Cribbage for iPhones, iPads, & Android! Get the iPhone / iPod Touch app here. Get the iPad app here. Or just seach the App Stores or Google Play Store for "GrassGames" (one word). For comments, queries & technical support, go to the Forums. 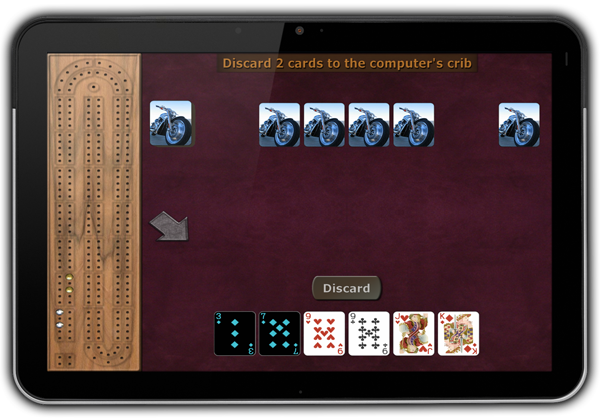 go to the GrassGames' Cribbage home page.